Dipolog City being on the the top travel destination in Zamboanga del Norte, and becoming a foodie destination in this part of the country. Their homegrown food, and restaurants are slowly gaining popularity for both locals and tourists alike. 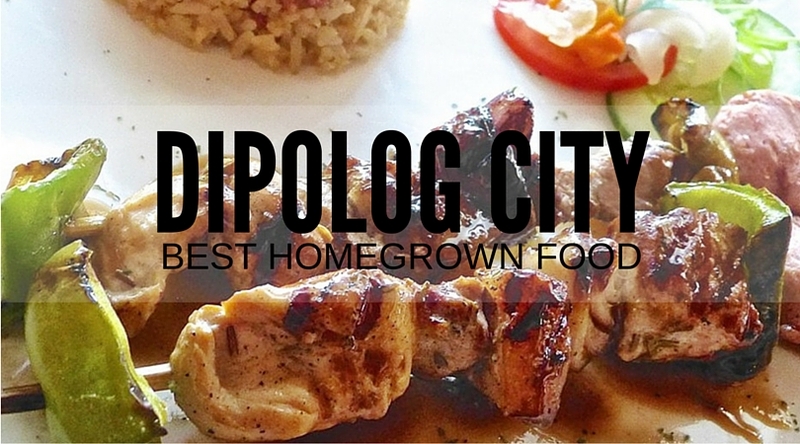 You can not visit and leave Dipolog City without trying out the local restaurants and some of the best dine spots in this city. A Mediterranean-inspired restaurant that offers international cuisine, Tonino’s Resto and Wine Bar at D’ Hotel and Suites at Dipolig city cates to all types of food lovers. The ambiance is warm, and homey with music soothing to the ears played at the background. 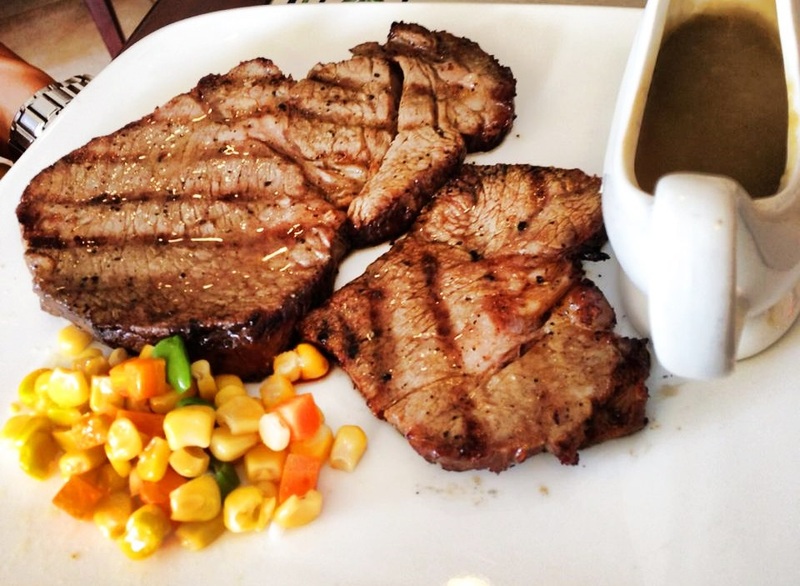 Home of one of the best U.S. Angus steak in town, Tonino’s steak is tender, and juicy with smoky and savory tastes. Ur choice cafe serve a wide-range of Italian recipes and uses a lot of heart healthy olive oil in cooking. They pride using a lot of herbs such as basil, cilantro, rosemary, and parsley (to name a few) to bring out the flavor of each plate. When eating the an Italian meal, you never leave the table until you feel full. But its the good kind of full because unlike some foods, they don’t make you feel like you are clogging your arteries with bad fats. You get a real homely feel when eating Italian food, because the culture itself promotes family and the celebration of life. 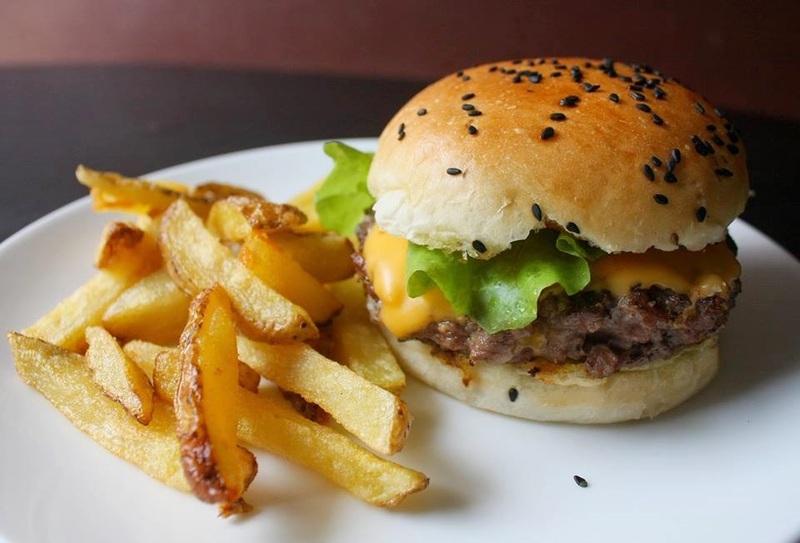 Umami Room is the only Japanese Restaurant in the City located at the top floor of D’Hotel. 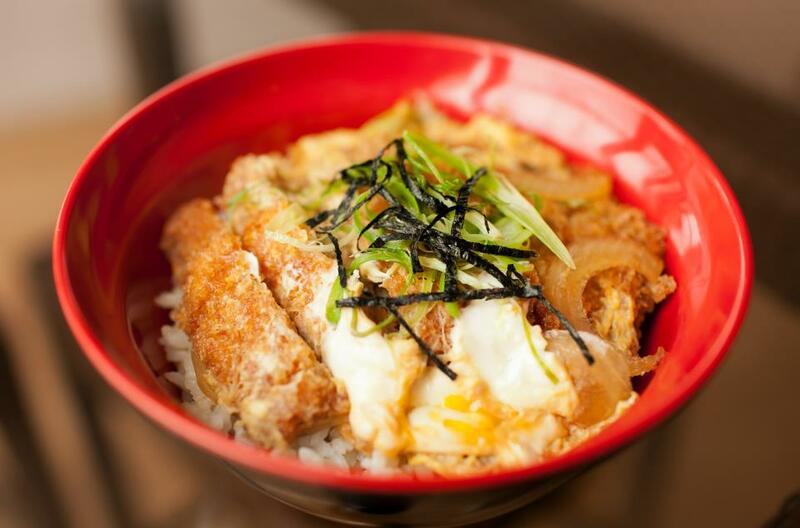 Their ramen is really good, and locals swear that Tonkotsu ramen is to die for. 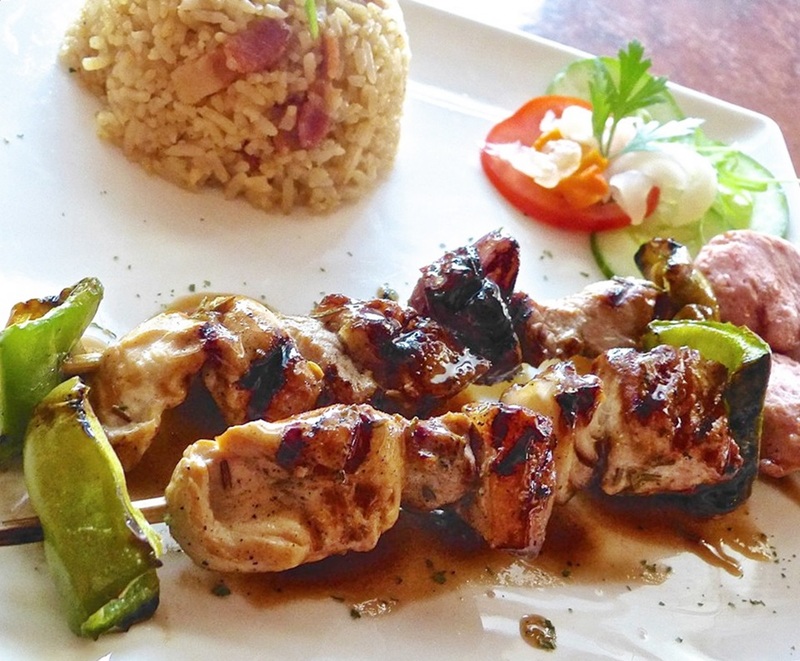 Aside from the best food, you will find that they have a fantastic sunset view, acoustic band on weekends, and standard fare that you would expect to find in a Japanese restaurant. 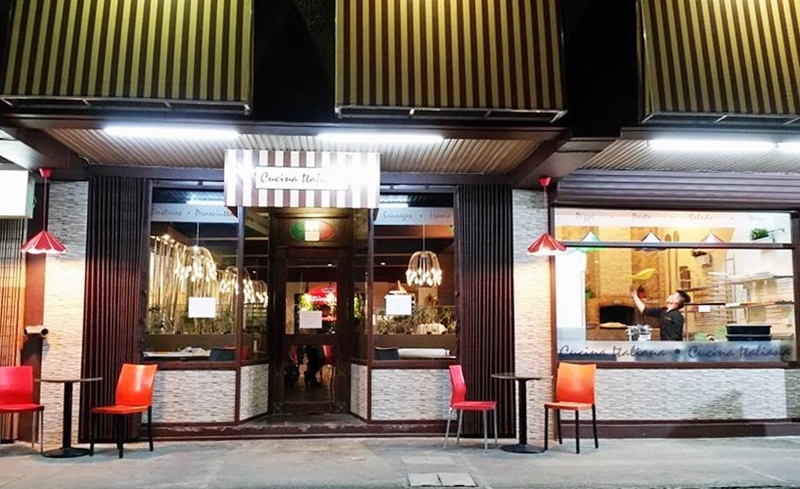 Specializing in delicious and reasonably priced cuisine, their extensive menu includes Chinese and Western dishes as well as Filipino dishes, all prepared using a secret family recipes. Whether you are in the mood to try something new or just want to enjoy some old favorites. 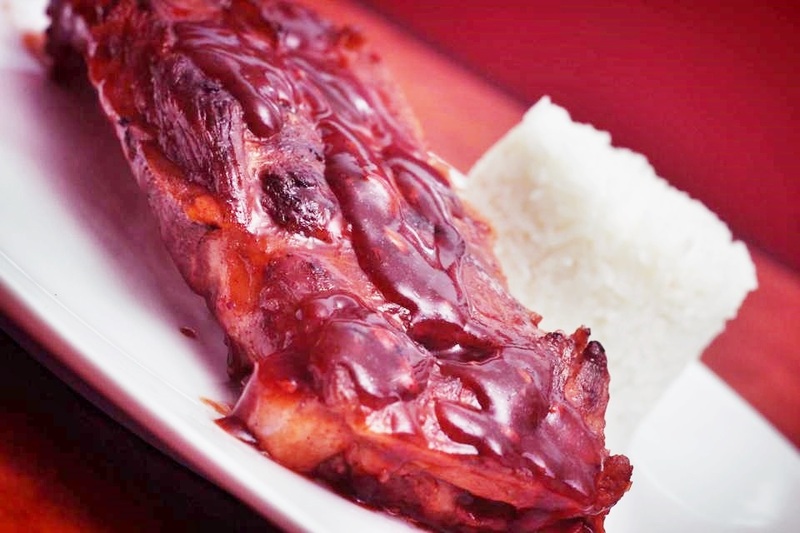 Located in the heart of Dipolog business district, Big Joes has the style and warmth that makes it perfect for celebrating with friends or family. The fast casual concept that our restaurant offers is a high quality quick service with all the food cooked on a made to order basis using only premium fresh products. Cafe Isabelle is one of the most popular coffee shops not just in the city of Dipolog but in the entire Zamboanga del Norte. Their Banana Cream Pien is heaven-sent and is one of the locals favorite. 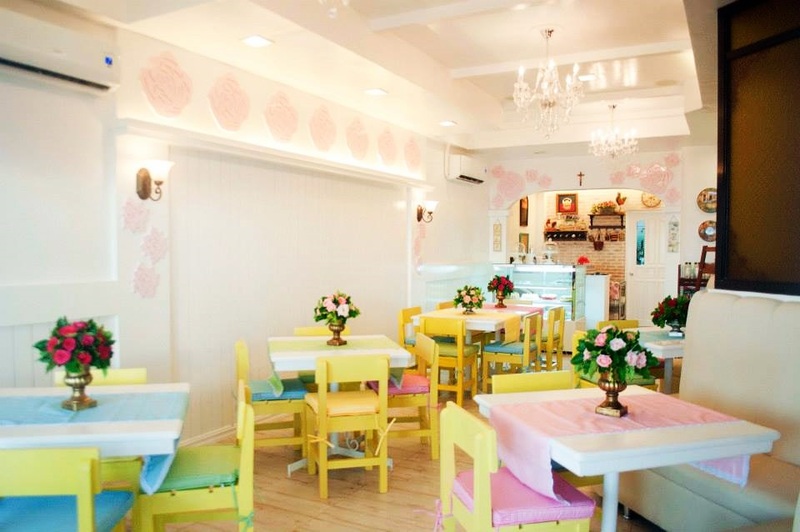 The cafe is located at the Santa Isabel, Dipolog City and its light but colourful interiors shows the limelight on the food. 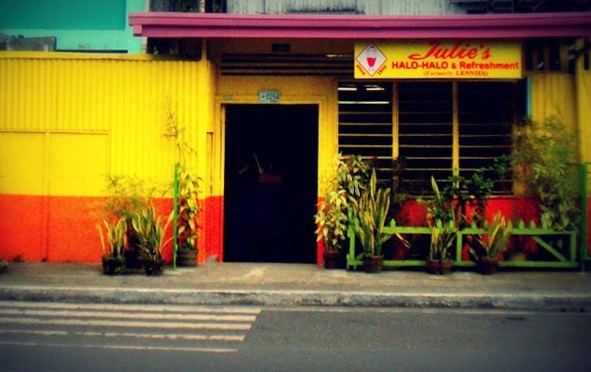 This tiny but colourful eatery started in humble beginnings and is best known for their halo-halo and other refreshments. It is located at the center of the city is can be very busy during the peak hours. 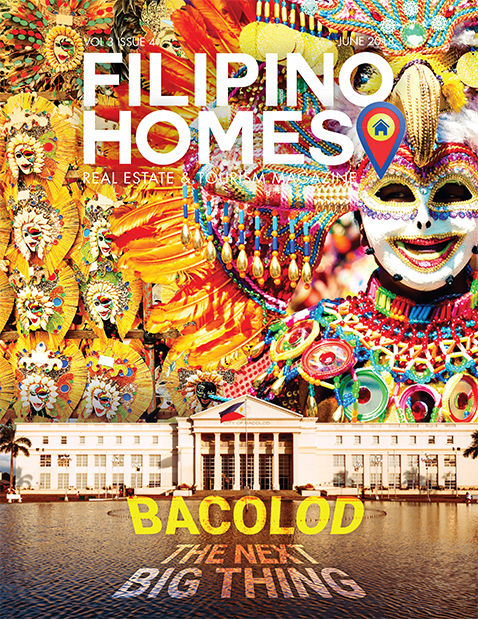 Both locals, and visitors try to look for a room to try their locally-crafted halo-halo. 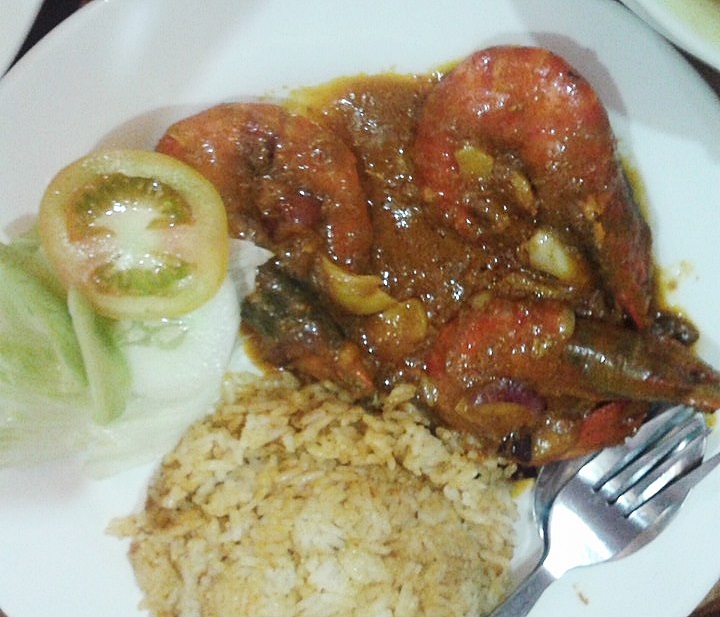 What are the other homegrown food, and restaurants in Dipolog City you have tried?